When planning the purchase of glass beads for your road marking projects, one of the big questions is how many to buy. And the determining factor is where and when you`ll be using them. 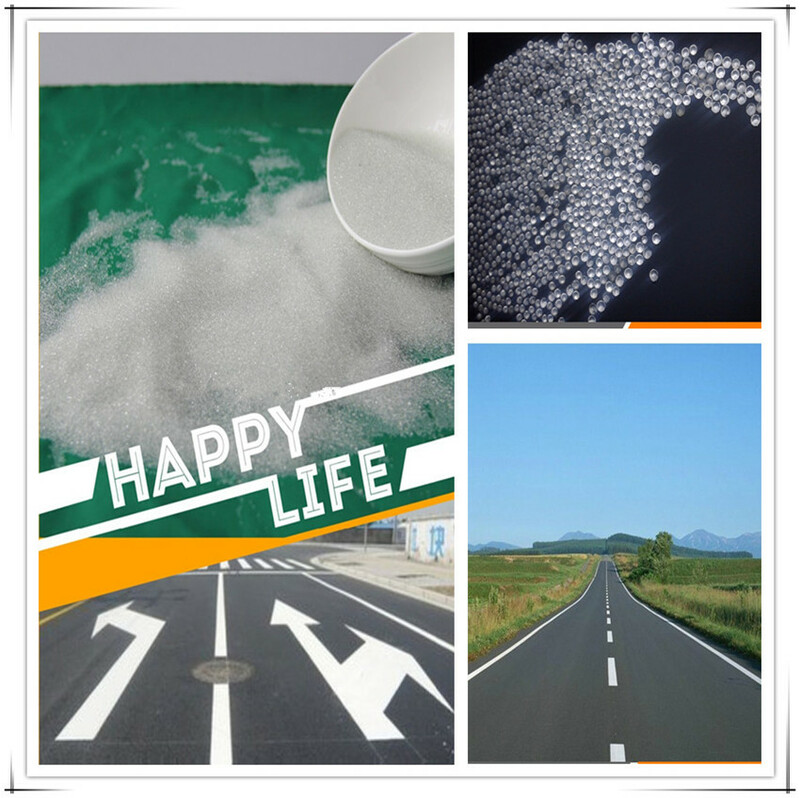 Because glass beads are used in conjunction with road paint, you can use line thicknesses and lengths to help calculate how many you need, but you`ll still need to determine which areas will include the beads. Here are four situations that require the additional reflectivity and visibility that glass beads have to offer.